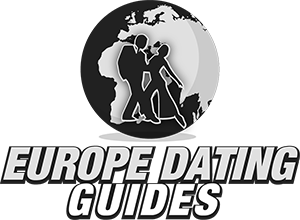 If you are looking for the best places to meet girls in Abidjan with a dating guide then we have you covered. This city in the Ivory Coast can be a lot of fun to visit and offers many spots to pick up single women and also some cool things to do on a date night. There are two main areas for singles nightlife which we will start off with. After that we will move on to where you can meet Abidjan girls during the day and using online dating sites to speed up the whole process. Date night spots and things to do during the day will also be discussed. 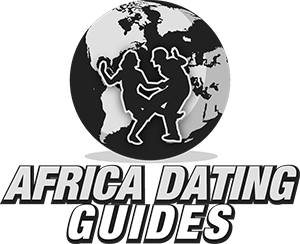 Towards the end of the post we will have some travel tips and talk about the hook up culture in Africa for a bit. The two main area for singles nightlife we mentioned before are kind of on the opposite side of town making logistics a bit tricky. 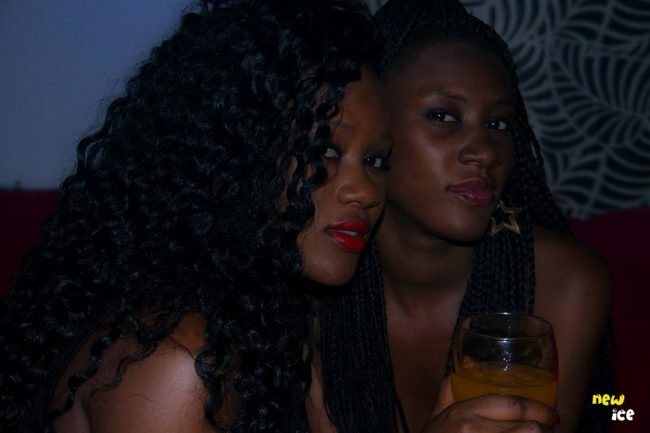 In the Marcory District’s Zone 4 you will find many of the best places to try and hook up with Abidjan girls. This is close to the coast, more inland you find another good area for singles nightlife on Rue de Princesse in Yopougon up by Banco National Park. 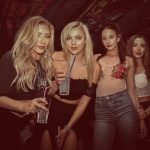 You will find plenty of places to party at either spot, try to get a hotel at or near either one to maximize your chances of getting laid. A couple of things about the nightlife here, often times singles bars and nightclubs are called maquis’ so be on the lookout for that word. Second, like all over Africa and many poorer countries around the world expect to find a lot of prostitutes at bars here. We will get a little deeper into that in our travel section later on. 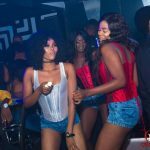 If you are traveling around the continent looking to party along the way maybe picking up Lagos women should also be on your agenda, or if you prefer a beach vacation try Cape Verde. Trying to pick up women on the street is never easy, and in a third world city with so much hustle and bustle around you it isn’t likely to work well. With that said if you see a pretty girl and she gives you a look of interest you might as well go say hello. Whenever a guy travels he will have some things in his favor while others will be working against him. 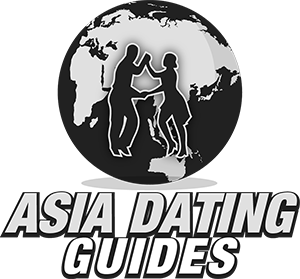 The main positive is that the foreign man can make single women curious, some will want to date him and others may just want to hook up. However communication and cultural differences can hinder this. Plus when you are just getting to a new town and don’t know anyone or the lay of the land it isn’t always easy to just jump into the game and make things happen. That is where Afro Introductions comes into play. 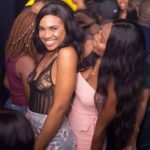 This is the biggest dating site in Africa and will allow you to start to meet single girls in Abidjan or all over the Ivory Coast before you ever get here. You can chat, do a video call, and try to get to know them so that when you finally arrive they are already warmed up to you. You will find all types of women on Afro Introductions, most will want to enter a serious relationship but others will be on there just because they need to get laid. If you are traveling around the country and hoping to hook up along the way you won’t find a better wingman. Some may be weary of scams since this is Africa, just don’t send any money to anyone you haven’t met and have the first meet be at a public place in a nice area of town and you will have nothing to worry about. 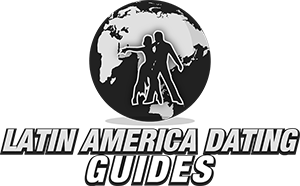 Now that you know of all of those places and ways to meet singles near you our Abidjan dating guide needs to take the next step. Any time you can get a girl to go out with you things are going in the right direction, but now you have to show her a good time on your date night. Africa always offers some unique things to do during the day. A simple date could have you walking along the coast and getting some delicious frozen treats at Nice Cream. Accra in Ghana isn’t too far away and could be another city worth visiting. 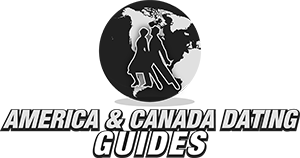 We aren’t going to go full Lonely Planet, there are plenty of sites out there that can give you more travel advice than we can. However there are some basic things you need to know, like people here speak French and the more you know the better your odds of hooking up with the hottest girls in the Ivory Coast will be. This town may be a bit more modern than most others in Africa, but this is still a poor country and outside of the nice areas there is a whole lot of poverty. Get a hotel near one of the areas we mentioned above and you won’t regret it. The local currency is the West African CFA Franc which trades at about 575 for every US Dollar. 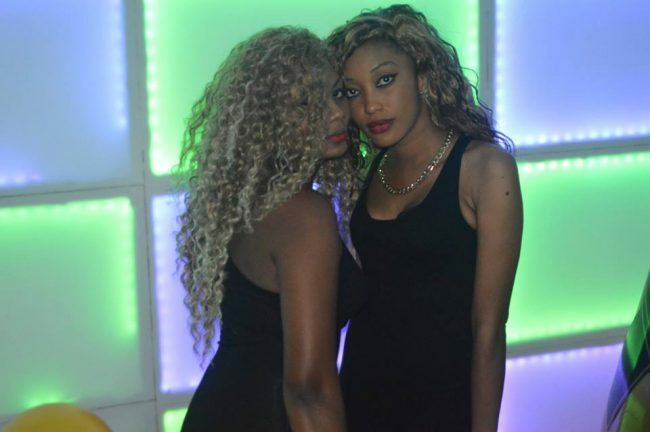 As far as the dating, singles nightlife, and hook up culture in Abidjan goes we mentioned it before but expect there to be many prostitutes out after dark. This is common all over the continent and many places around the globe. Everyone knows foreign men have money, and many ladies here will do what they need to do to get some. Many African guys also pay to get laid so this isn’t out of the ordinary here at all. If you have a girl who is way out of your league all over you just ask yourself why that might be. Maybe you are just so exotic that she can’t stop thinking about you, or maybe she just thinks you have a fat wallet. We covered this city as well as we could, the addresses were pretty hard to come by so we apologize if we got any wrong. We certainly aren’t experts on this town so if you have any more to add please feel free to comment below. 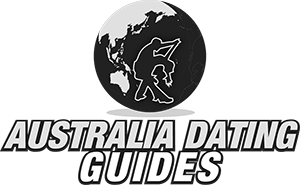 There is good singles nightlife here so hooking up shouldn’t be hard, whether they expect to get paid if you get laid is another matter. Don’t forget to use Afro Introductions to chat with women online before you come either. That wraps up our best places to meet girls in Abidjan with our dating guide, enjoy your time here.